Registration for Pre-K Rookie Week is now closed! Pre-K ROokie Week: Welcome to the big kids camp! 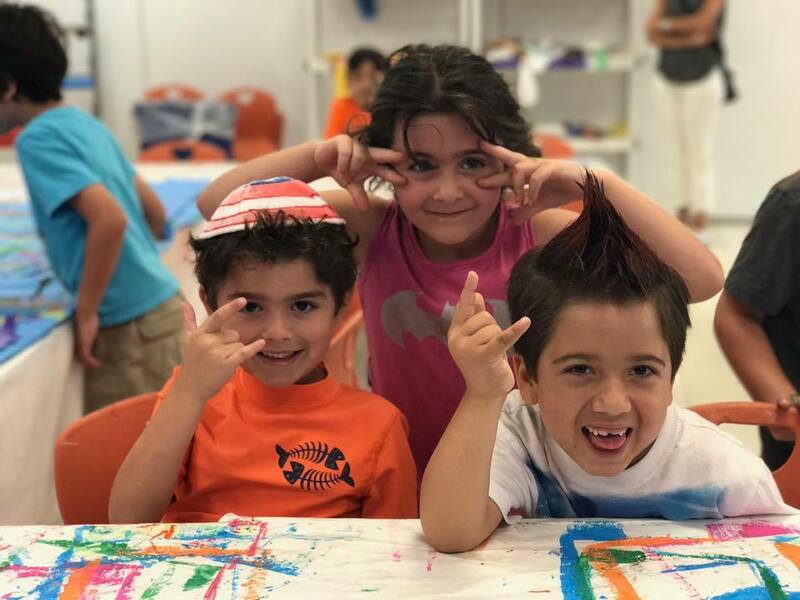 Our Pre-K Rookie Week (for campers entering Pre-K in the fall of 2018) is a great way to extend your child's summer fun and get a taste of the "big kids" camp at Camp Wise LA! Pre-K Rookie Week runs from 8/6-8/10 from 9AM-3PM. Your child must be registered for at least 3 weeks in the EC Camp to qualify. For more questions, call us at 310.889.2263. Limited spots available. After registration date, there is a 7 day grace period to cancel before Monday, July 9th. After the 7 days, there is no refund. All cancellations for Pre-K Rookie Week must be made before July 9th for full refund. For any registrations made either on or after July 9th, there is a 50% refund within the first 7 days of registration, and no refund thereafter.